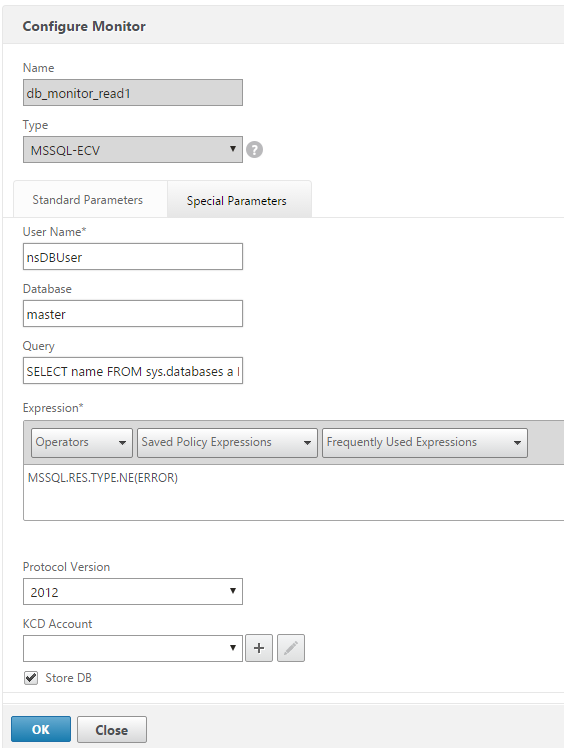 Is your database application not performing as well as it should? 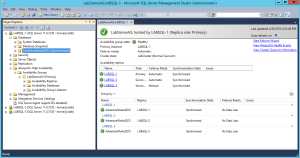 Is your SQL Server running low on resources? 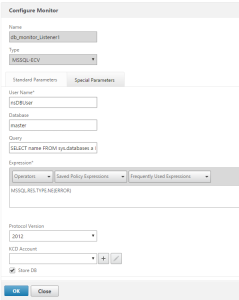 Is your application not written to take advantage of SQL AlwaysOn Availability Groups or database sharding? 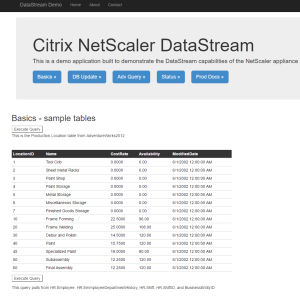 If you answered yes to any of those questions, then NetScaler Datastream to the rescue! 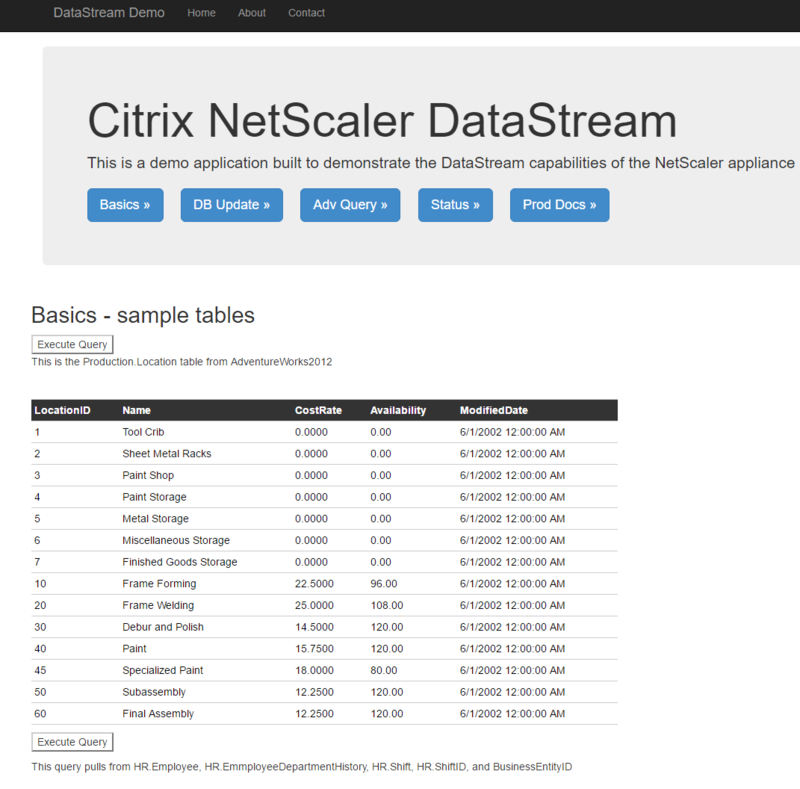 Or, maybe you are looking to demo NetScaler Datastream to get a better idea of what capabilities it has in your SQL environment. 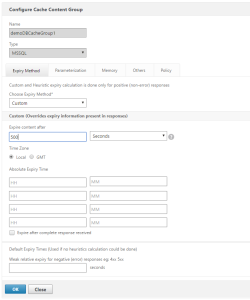 If that is the case, look no further – in this post I’ll cover the basics of how to setup NetScaler Datastream to work with a SQL AlwaysOn cluster. 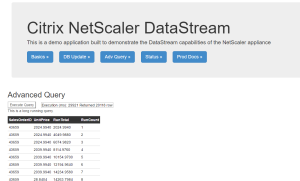 If you are not familiar with what NetScaler Datastream technology is, take a look at this blog post. 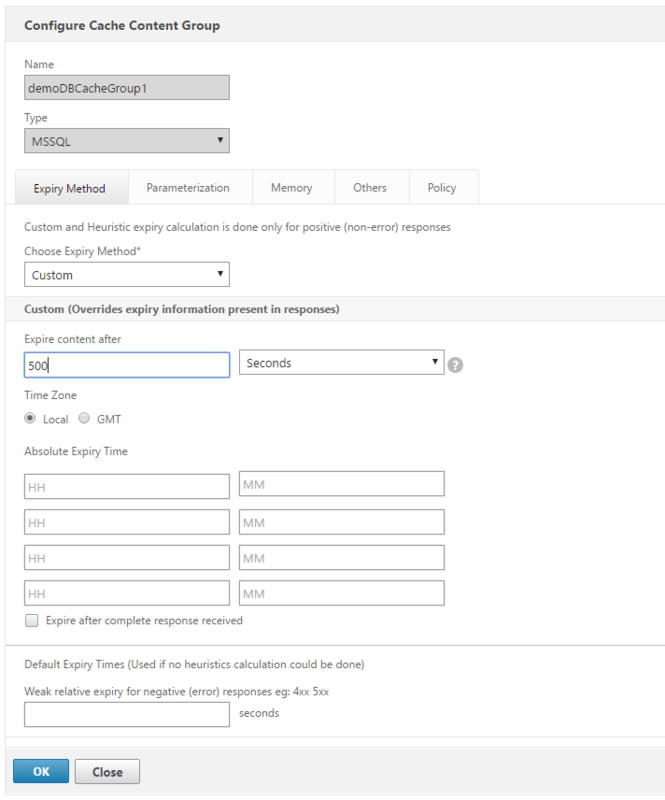 It allows you to improve SQL Server performance in the same way that the NetScaler improves performance for web servers – SQL connection multiplexing is similar to TCP multiplexing. Let me explain. 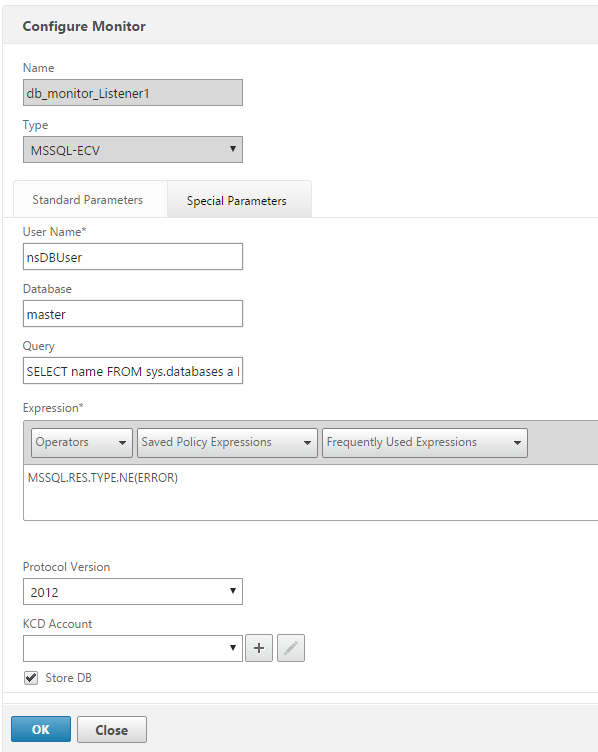 No – there is too much -let me sum up: the NetScaler speaks SQL. 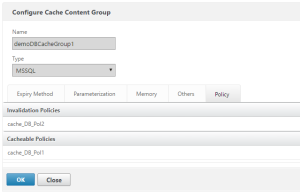 A content switching virtual server will be the target for clients connecting to the availability group. 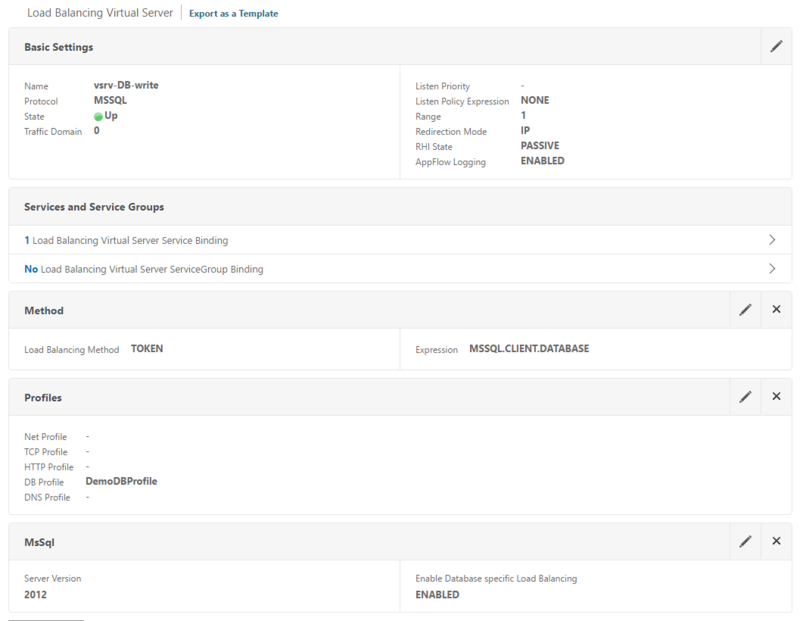 This allows the NetScaler to see all of the incoming requests and determine on the fly if they are read requests – meaning the query contains a ‘select’ statement (and not an update, delete, or insert). Once identified, these queries are forwarded to any available replica. If the query is determined to be a write (it contains an update, delete or insert etc) query, meaning it modifies the database, it is sent to the AlwaysOn listener which is always running on the primary (read\write) replica. 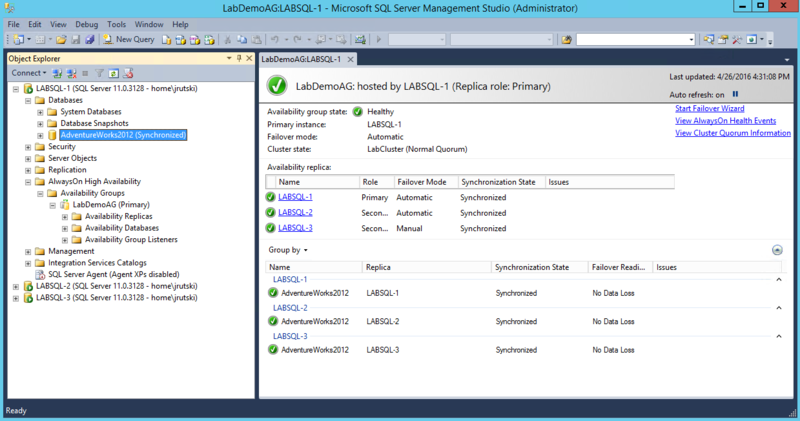 I will be setting up this demo using 3 SQL nodes in an AlwaysOn availability group. I am not going to go over this procedure as it is fairly straight forward and is covered here and here and numerous other places on the internets. 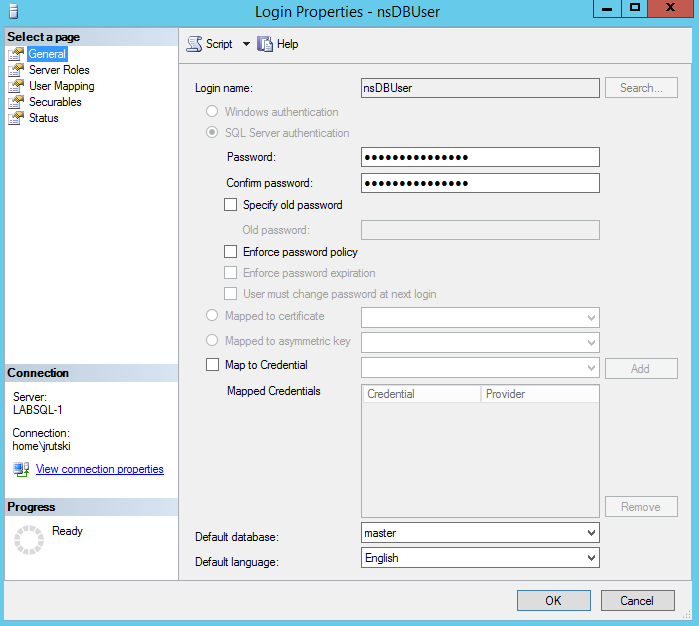 In my example, I’m using SQL Server 2012 running on Windows Server 2012R2. You will be creating a cluster with non-shared storage as well as a listener, so you will need 5 IP addresses: 1 for each node, plus 1 for the cluster and 1 for the listener. For the database itself, I am using AdventureWorks2012 available to download from here. 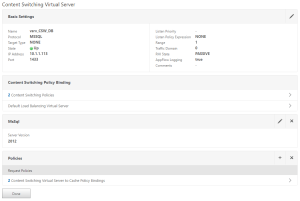 The NetScaler configuration includes Content Switching, Load Balancing, Datastream policies, and Integrated Caching – while IC is not required, it makes for vast improvements for any resource intensive read-only queries used more than once. IC is available with Platinum or as an add-on to Enterprise edition. 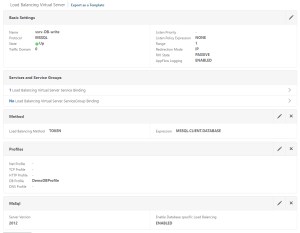 The Content Switch is the only required IP address on the NetScaler – all of the backing load balancers can be non-addressable. Note that the secondary replicas will need to be set as read\only. 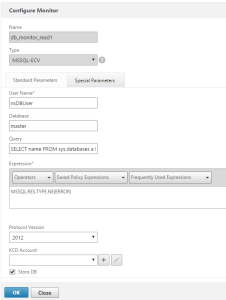 We also need to configure a database user on the NetScaler for it to use for backend connections. 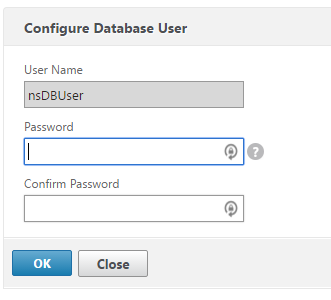 This user will need access to the AdventureWorks database as well as server rights as the SQL monitors will use this account as well – in this example, the user is nsDBUser. 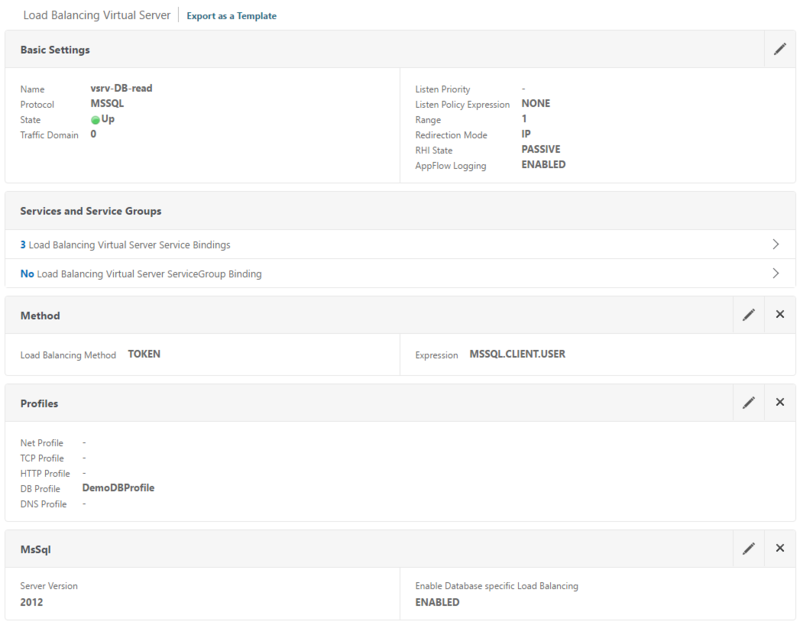 Then bind the services to these servers – stick with the default TCP monitors for now, we’ll build the custom SQL monitors shortly. Next, we need to build the custom SQL monitors – there will be two in this case, one for read queries and one for write queries. 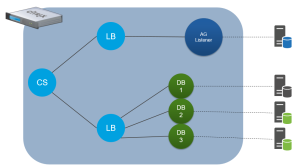 Bind the write monitor to the listener service and the read monitor to the 3 nodes. First, we will create the content switching policies – we need two in this case, one for read and one for write. 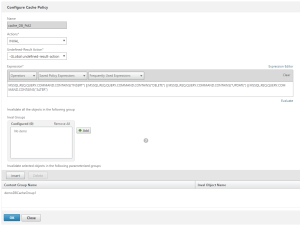 Next, the read policy needs to look for a query containing the select keyword. 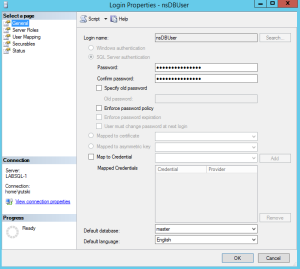 Now we create the CS vServer – this will be an IP address vServer of type MSSQL on port 1433. 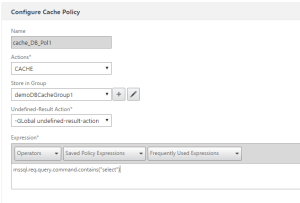 The two previously created policies are bound – with target LB vServer set accordingly. 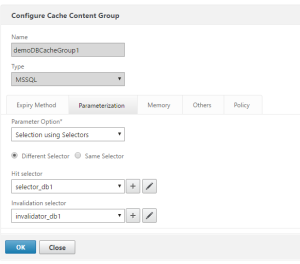 As an added bonus, you should also configure the integrated caching feature on the NetScaler to allow for frequently used read queries to have their results cached so that the backend SQL servers do not have to use additional resources on duplicate requests. 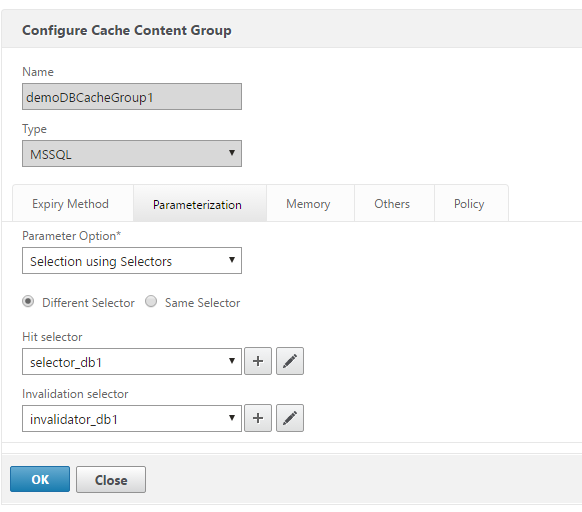 You’re probably thinking that the data in a database changes from time to time – that’s OK, because the NetScaler is constantly watching the queries being issued such that when a write (insert, update, delete, etc) is made to the database, the contents of the cache are flushed. 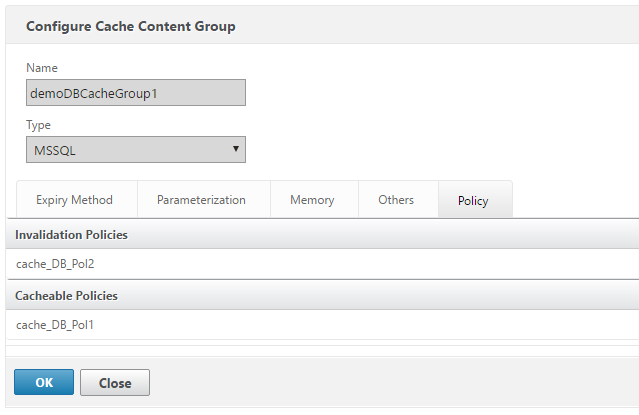 Don’t forget to enable the Integrated Caching feature if you have not done so already – we will also need to tune the memory available to the SQL DB content group once everything is configured. 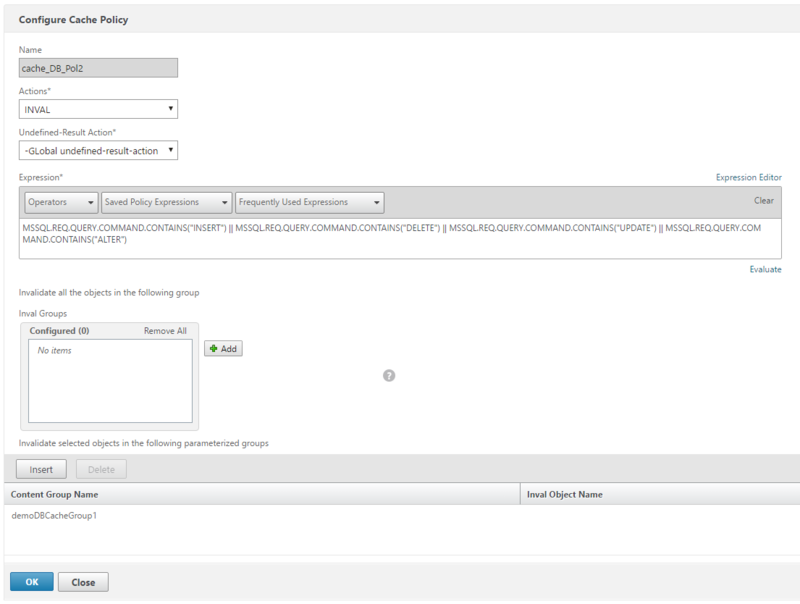 With these policies created, we will add them to the content group. 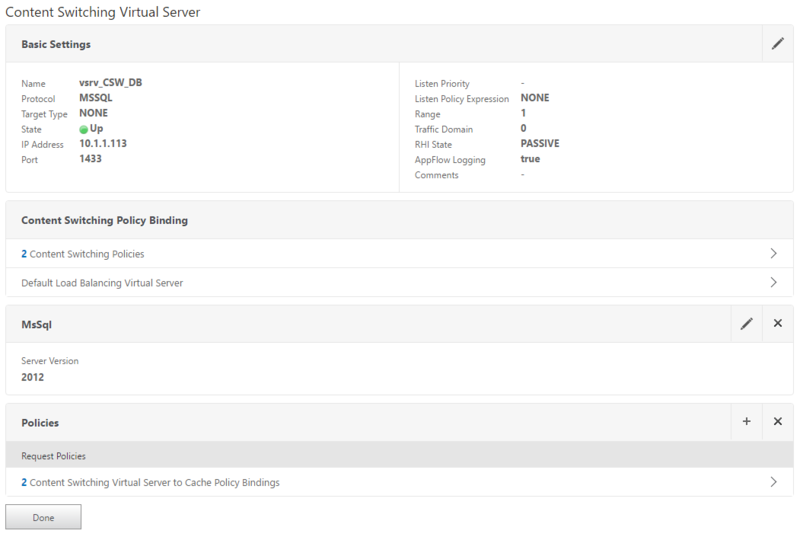 Finally, bind the cache policies to the previously created content switching vServer – ensuring that the invalidating policy has a lower priority. 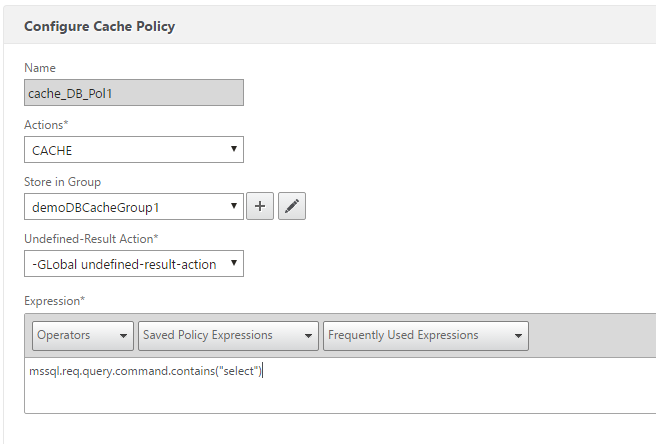 Once you start sending queries to the CS vServer, you should see policy hits as well as cache objects start showing up. 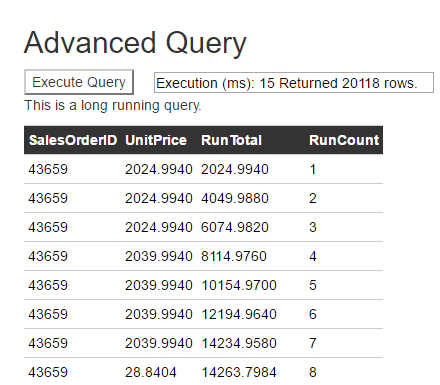 Oh, and that query that previously took 29 seconds, now took 15ms as it was served up from cache. 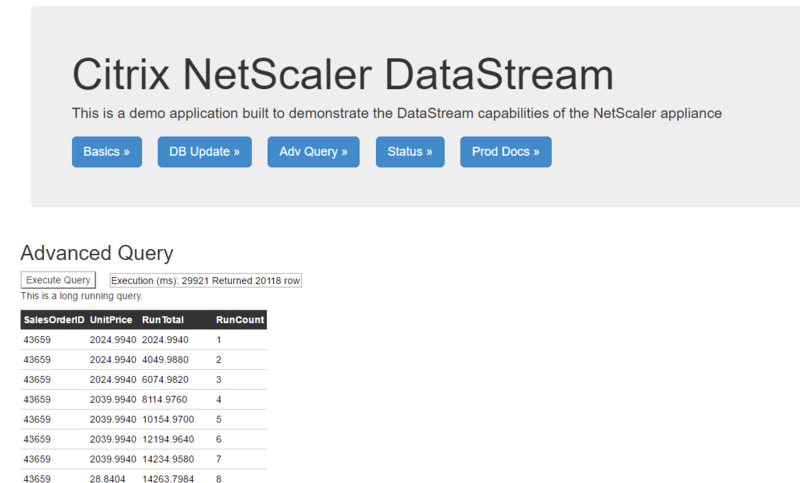 NetScaler Datastream can help scale and optimize the performance of your SQL database applications in the same ways that it improves web server performance.